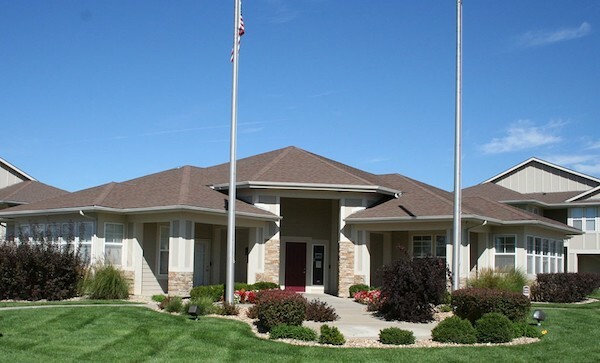 At Ironwood Court and Park West Gardens apartments in Lawrence, you’ll enjoy a friendly community with luxury amenities and convenience. 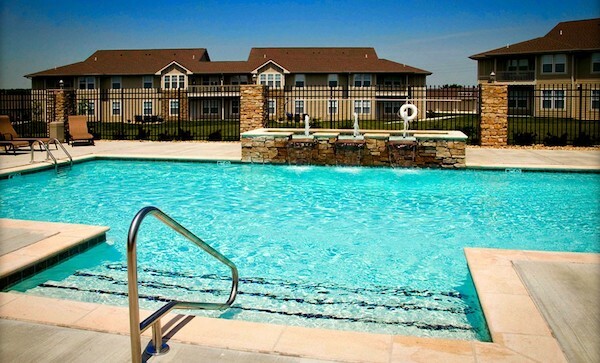 View the luxury amenities waiting for you at our apartments in Lawrence! 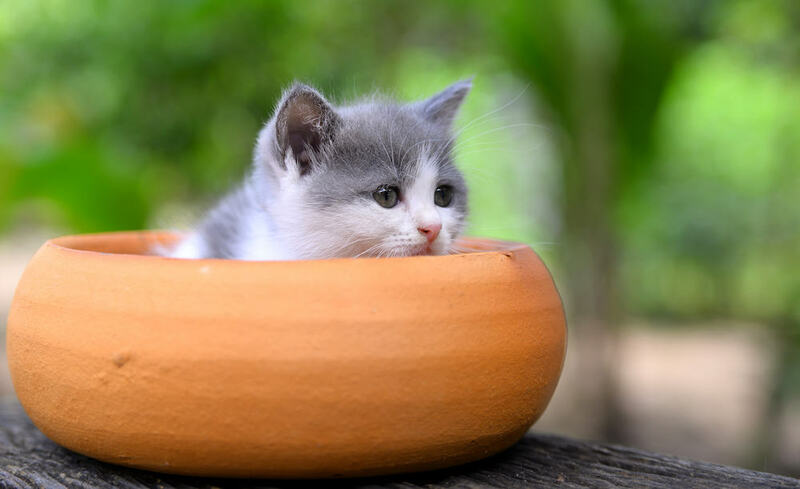 Take advantage of our cat and dog friendly apartments, the clubhouse for some gatherings with friends or the pool to keep cool in the summer. 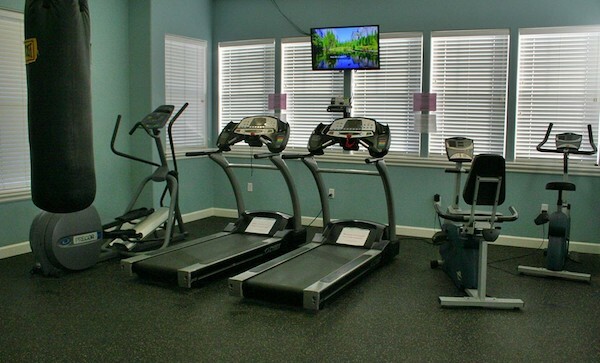 Our fitness center has everything you need to keep you in the best shape possible. 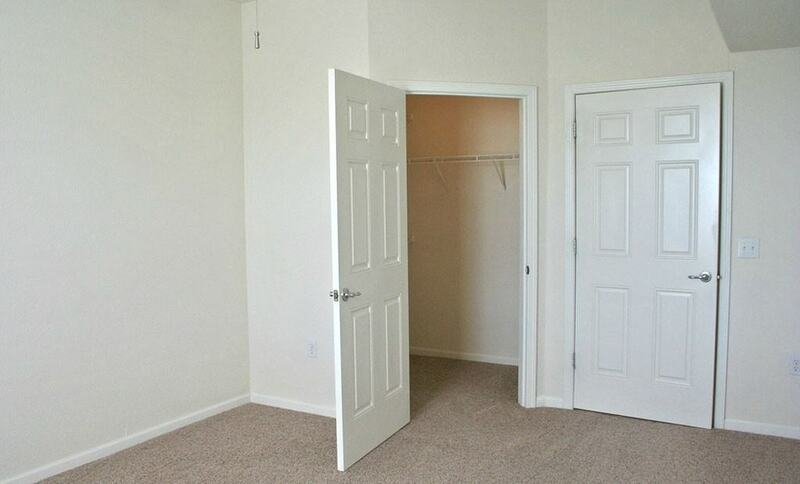 You’ll love our spacious closets in each room, the ceramic tiled entry ways to the kitchen and bathroom, and the full size washer and dryer in every unit. 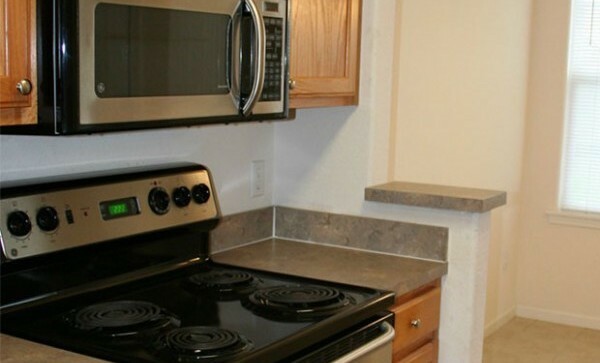 Don’t forget the dishwasher and refrigerator with built in ice maker as an added convenience! We also have attached, detached and satellite garages available at Ironwood Court for peace of mind with your car. Our convenient location close to local employers is matched with great amenities, making us the perfect place to call home. Give us a call today to learn more about the amenities Ironwood Court Apartments and Park West Gardens have to offer.